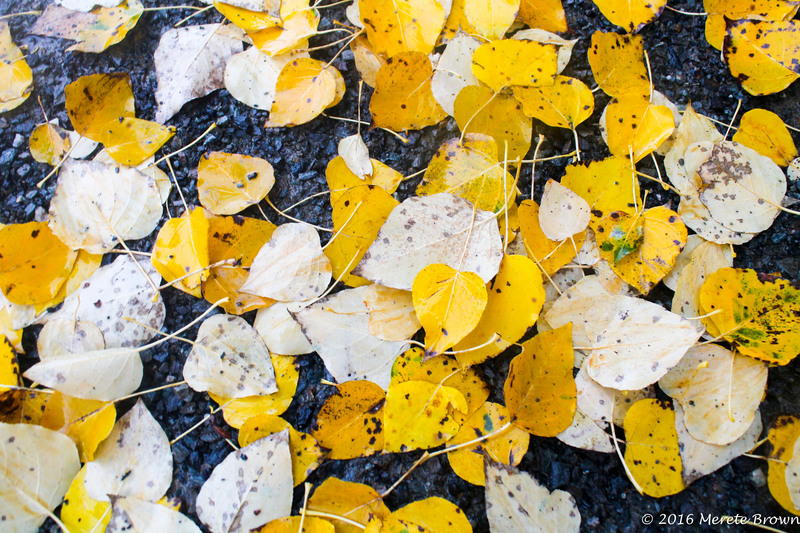 Fall; such a perfect blending of the long summer days and the crisp air slowly creeping in. 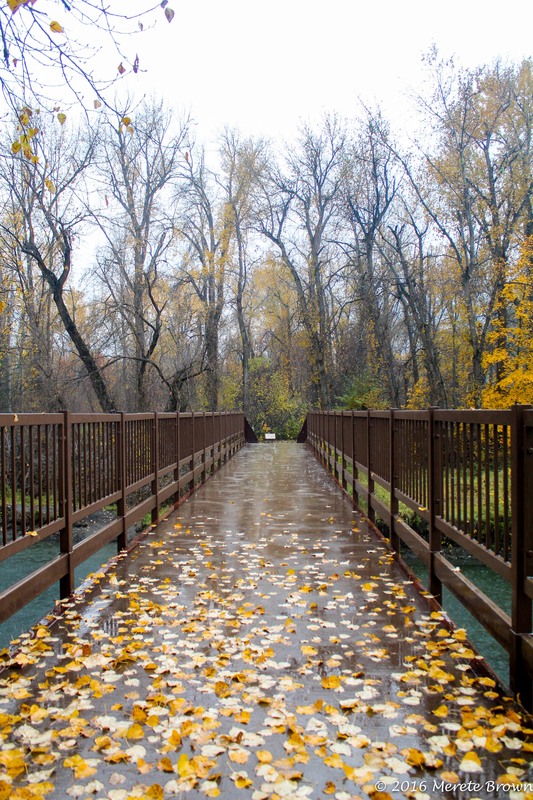 As the official day of winter quickly approaches, this is a tribute to fall; arguably the best season to get out and explore even on those rainy days. 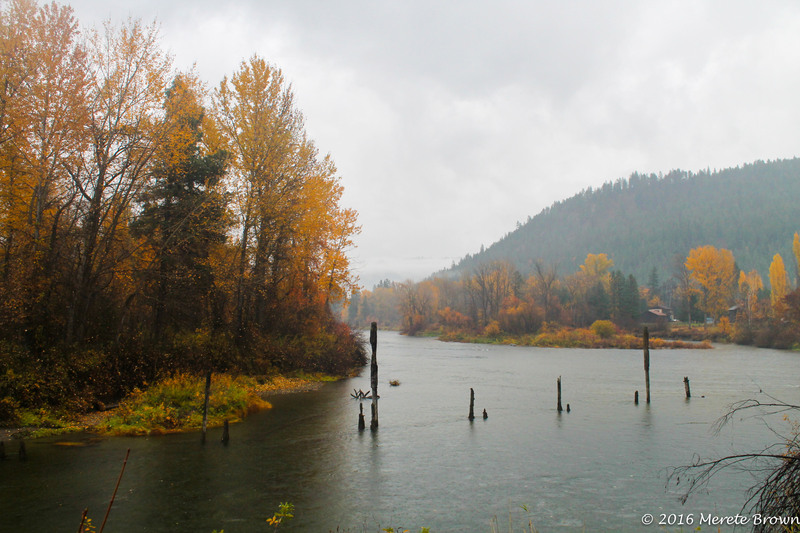 This fall we had the opportunity to visit the area around Leavenworth; a magical German town set in the middle of the Cascades in Washington State. Some people may find it too touristy for their tastes, but the little Bavarian town serves as a great weekend getaway full of magical delights such as coffee and cookies at the Gingerbread House or tasty sausage and ice cold beer at the outdoor Munchen Haus Bavarian Grill. 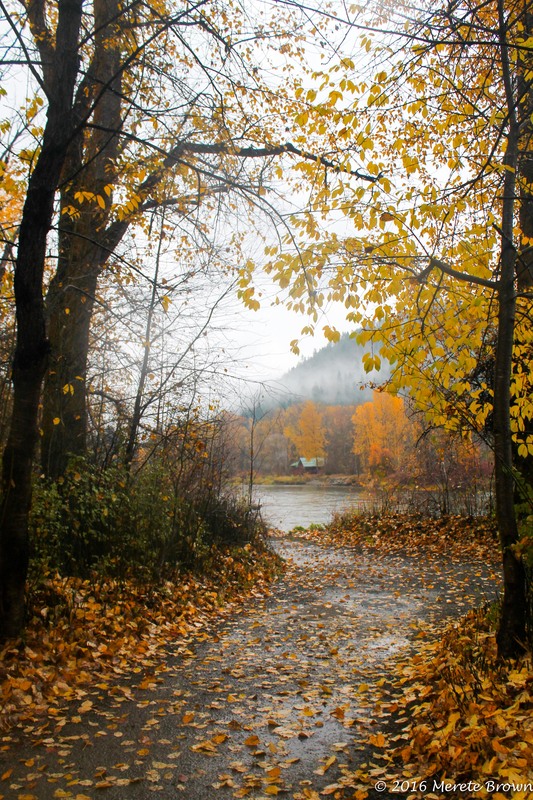 Fall is perfect time to visit, surrounded by bright fall colors, but not overrun by the holiday crowds. 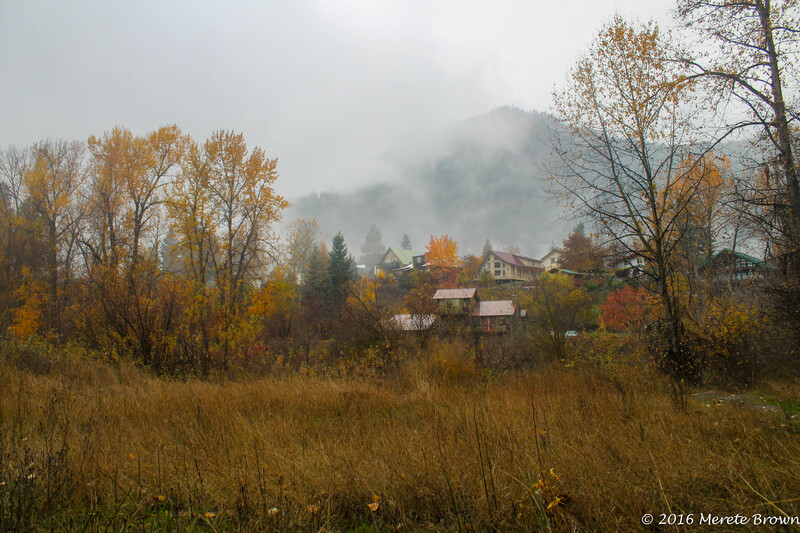 No stranger to mountain towns, I find that each mountain town always has it’s unique feel but Leavenworth has undoubtedly built a special sanctuary up in the mountains. The streets are filled with trinkets and gifts, wine and pastries. Horse led carriages clatter down the streets. 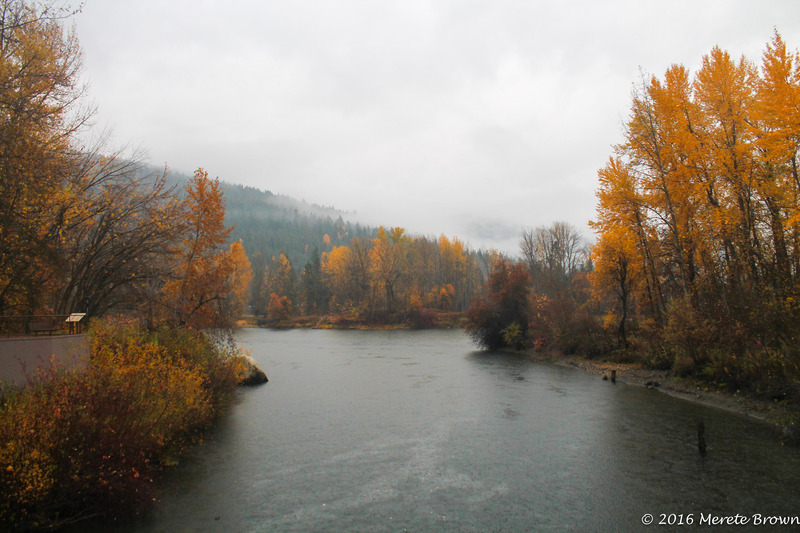 Nearby parks line the Wenatchee river such as Enchantment Park and Black Bird Island. Picture window cabins sit nestled in the woods along the river. 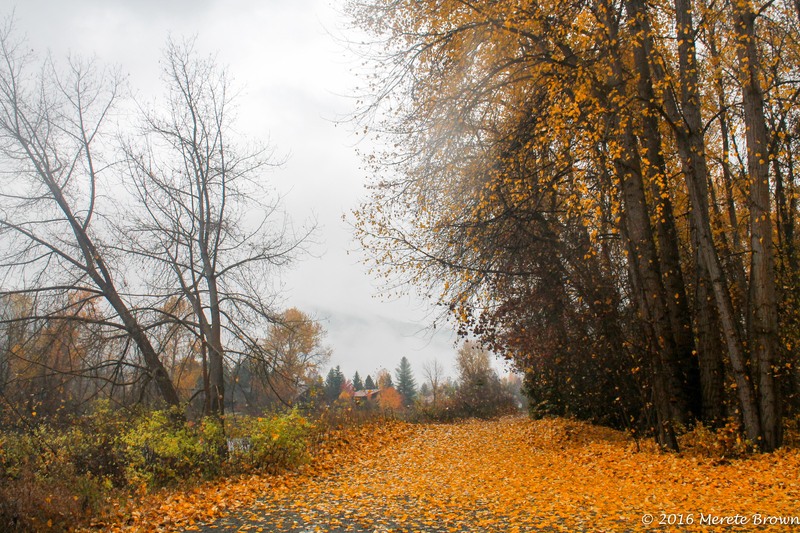 Leavenworth is also surrounded by many places to explore nearby; fruit stands, antique malls, drive-ins and the well know candy maker, Liberty Orchards of Aplets and Cotlets in nearby Cashmere. 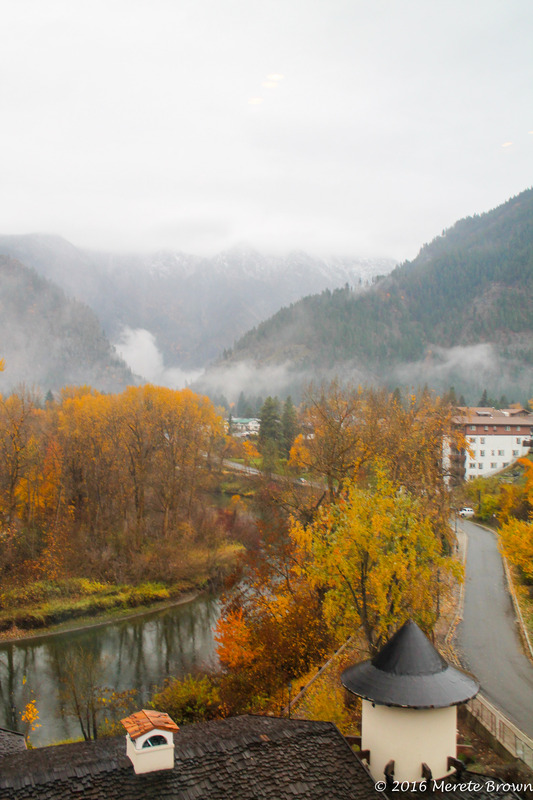 As a first time visitor to Leavenworth, there was no doubt we would return again, play some mini golf next time, and venture into the mountains rising up on all sides.